Mick Cooke is a BAFTA-winning composer and songwriter. He was a member of BRIT award winners Belle & Sebastian for fifteen years. One animated film featuring his music, ‘The Happy Duckling’, has won over 10 international awards. Another, ‘The Tannery’, was long listed for an Oscar. Mick is composer on two worldwide animated pre-school television series, ‘Zack & Quack’ for Nick Jr, and ‘Boj’ for CBeebies. 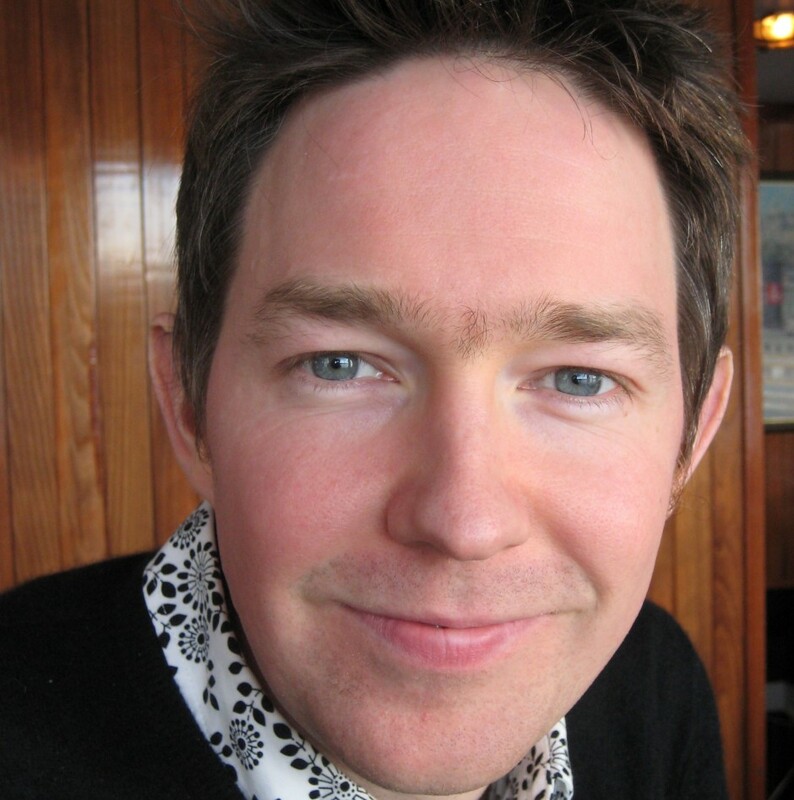 He is also a founding committee member of Children’s Media Network Scotland.